Rajya Sabha Chairman M Venkaiah Naidu said he did not see any reason for the protests after the chair agreed for a discussion on all issues and the government too had no objection to it. 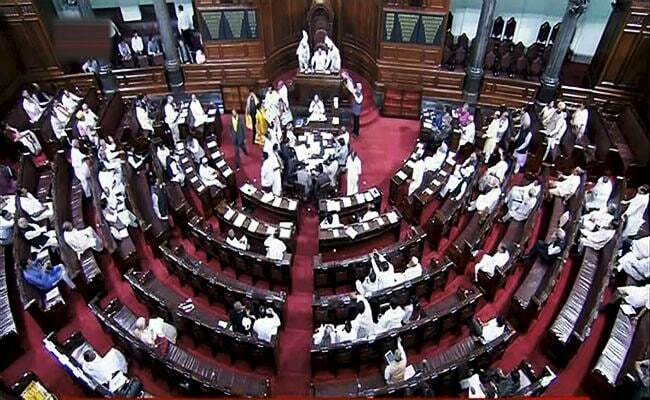 The Rajya Sabha was on Friday adjourned for the day without transacting any business after uproar by opposition members over the construction of a dam on the Cauvery River and other issues. Slogan shouting members of Tamil parties -- AIADMK and DMK trooped -- into the well of the House over construction of the Mekadatu Dam on the Cauvery River. Samajwadi Party members too were up on their feet trying to raise the issue of mob violence in Bulandshahr that left two persons dead, including an inspector rank police officer. Some members from Andhra Pradesh too were in the well of the House demanding special status for the state. Rajya Sabha Chairman M Venkaiah Naidu said he does not see any reason for the protests after the chair has agreed for a discussion on all issues and the government too has no objection to it. 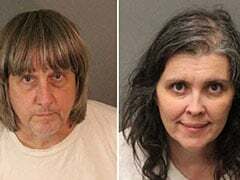 "I don't want these ugly scenes to be seen by people," he said, adding, "Time has come to think of some action" after his repeated pleas for order in the House went unheeded. "We have to take some action," he said before adjourning the proceedings for the day. The only business that the House could transact was laying of official papers on the table of the House. Earlier when the House met, Sukhdev Singh Dhindsa (SAD) demanded that the House pay homage to the four martyred sons of Guru Gobind Singh. Chairman Naidu rose from his seat and stated that the whole House associates with the sentiments expressed. He said the four sons of the tenth Sikh Guru displayed exemplary courage. The House also extended birthday wishes to Finance Minister and Leader of the House Arun Jaitley and former defence minister AK Antony.